Package contains 40 genuine United States and Worldwide cancelled postage stamps, both on and off paper. 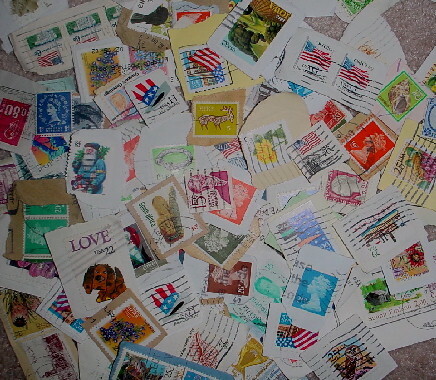 Stamps came unsorted and unpicked mixed stamps and may contain some duplicates. I've sorted through them to create packs with a great variety of stamps with the exception of some duplicates. No two packages are alike. These stamps are great to use when making Artist Trading Cards. You can distress them with ink, cut them, or use as is. 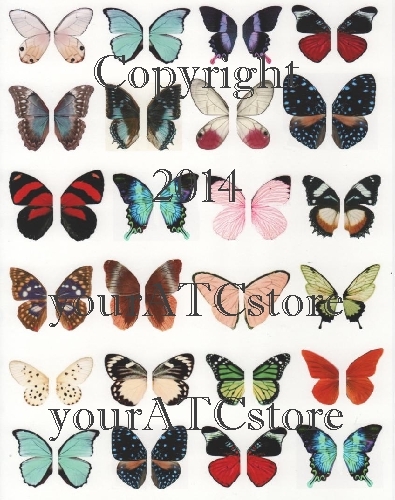 They can also be used for collage art, greeting cards and more. 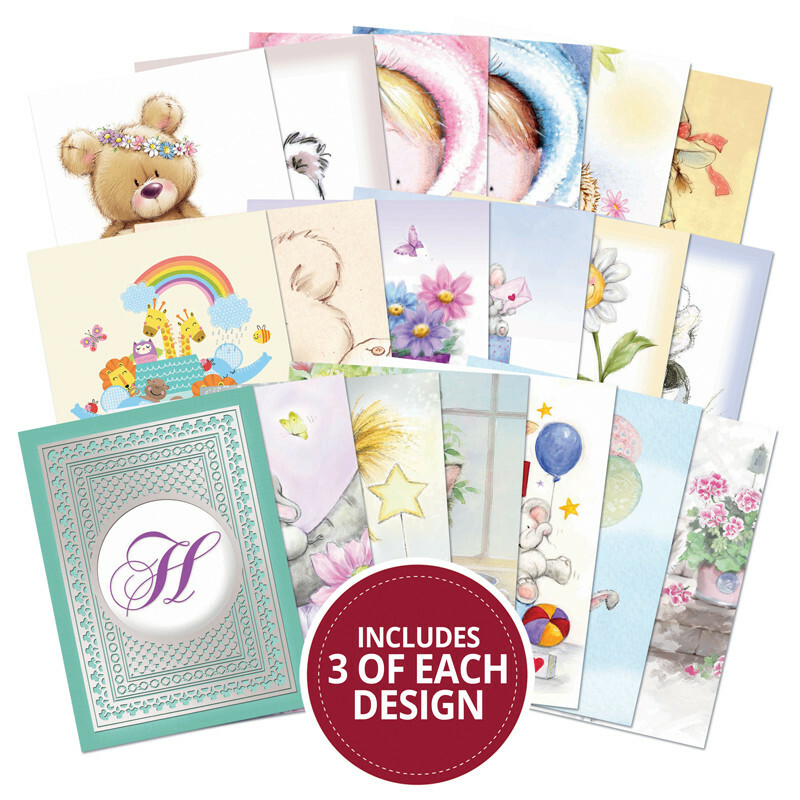 You will receive such a wide variety of stamps, the uses are endless.